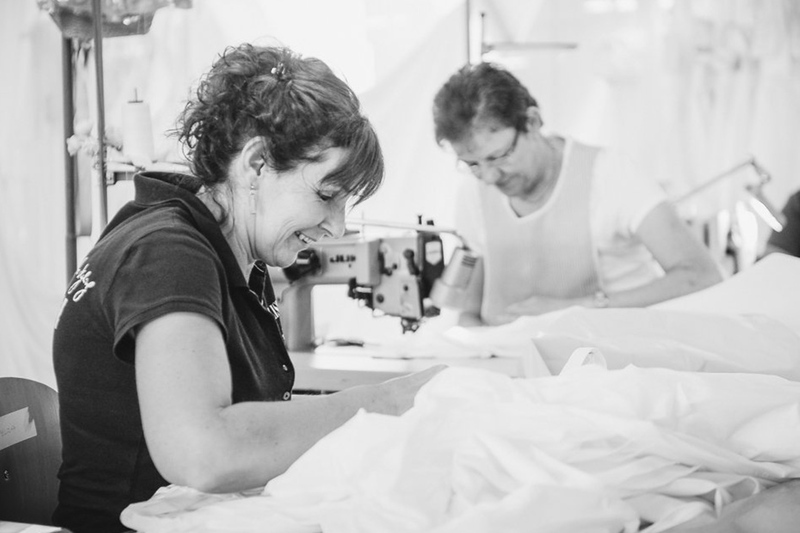 Did you know we are producing all our dresses in our very own atelier in Portugal? The Portuguese atelier is the soul of Rembo Styling. Because we have has the expertise in our own hands, we are able to respond quickly to demand of brides through the stores and that is paying off. Our delivery time has significantly improved as well. 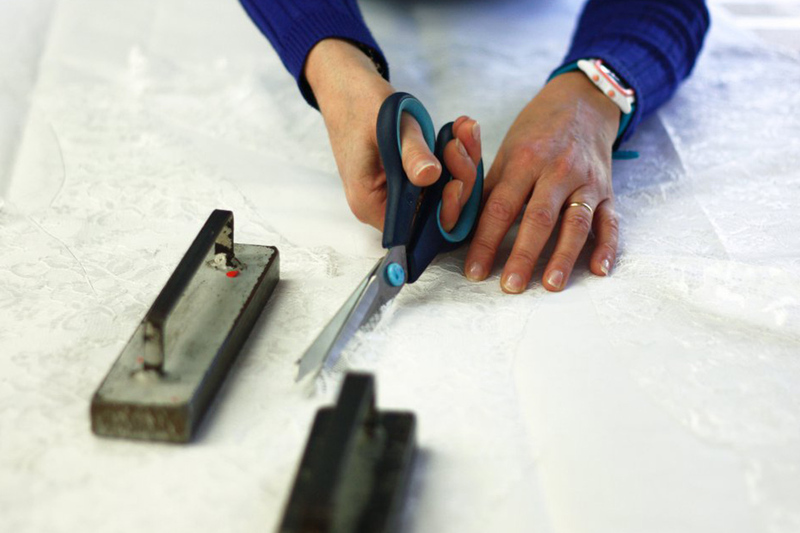 Materials, fabrics and accessories are delivered faster than before which means we are more flexible and can work faster to better serve the needs of our customers. Prompt delivery is essential in our business. Rembo Styling’s greatest asset is creativity. Everything starts with the creations of the designers. It is up to us [Portugal] to translate the details that the creative team have invented into the dresses. That seems simple but it is not. You must take into account the limitations of the equipment and materials. It is rare that something really does not work. The biggest difference between the Belgian and Portuguese team? The food. In Portugal we eat a warm meal twice a day. Here in Belgium you quickly eat a salad or sandwich for lunch. But apart from that we are a strong, well-oiled machine!